When it comes to traveling, one of the most annoying things can be having to figure out how to get an entry visa for a particular country. The information tends to be outdated and there’s almost never a simple form to fill out. Before I came to Vietnam, I spent several hours researching how to get the visa so I could visit this wonderful country. After getting my visa, I realized it’s not really that difficult and I decided to write this guide to help clear up any confusion and make it easy for anyone to obtain their visa. There are a couple methods to get a Vietnamese Visa. I will focus on the method I chose: getting my visa on arrival. It’s not as simple as showing up and getting stamped in though, so I’ll break down the steps below. If you’re arriving to Vietnam by air, then you’ll first need to apply for a pre-approval letter. This will allow you to get your visa when you arrive at the airport in Vietnam. I’ve found that the easiest way is to get your letter via an agent. They will request your passport details (usually they will ask for a photo copy of your passport or just the information on it). The agent will then take the information to the immigration office and get the approval letter on your behalf. In a day or two, you’ll receive an email with a copy of the letter along with a form to fill out (which you’ll bring with you to the airport visa on arrival desk). Arriving by land is a bit more difficult. You won’t be able to get your visa on arrival and will first have to go to the Vietnamese Consulate to apply. You’ll need to go to the Embassy directly and apply for this. It can take anywhere from 2-5 business days in total. I’ve used a couple different companies for my visa on arrival pre-approval letter. They all vary in prices, but I’ve found the cheapest to be a company called ‘Jane Snvi‘. They don’t exactly have a website, but I conducted my business through Facebook Messenger. I did visit their office in Saigon as well so I feel comfortable using them. You’ll often see many different types of visas. Single Entry, Multiple Entry, 1 month, 3 Month, etc. 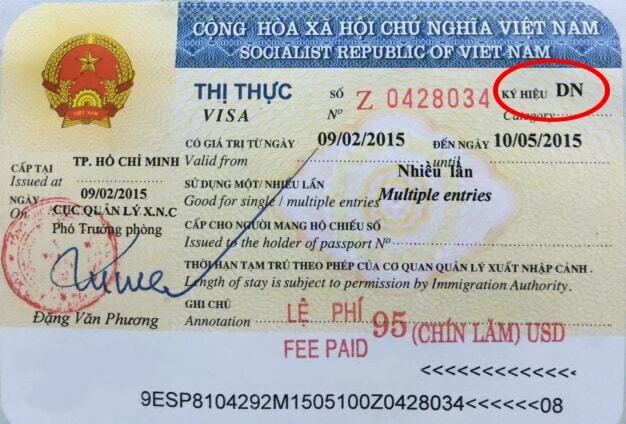 To put it simply, a single entry visa means you can enter Vietnam only once. Once you leave, your visa is no longer valid. A multiple entry visa means you can enter Vietnam as many times as you want during the validity period. Just make you leave before it expires. 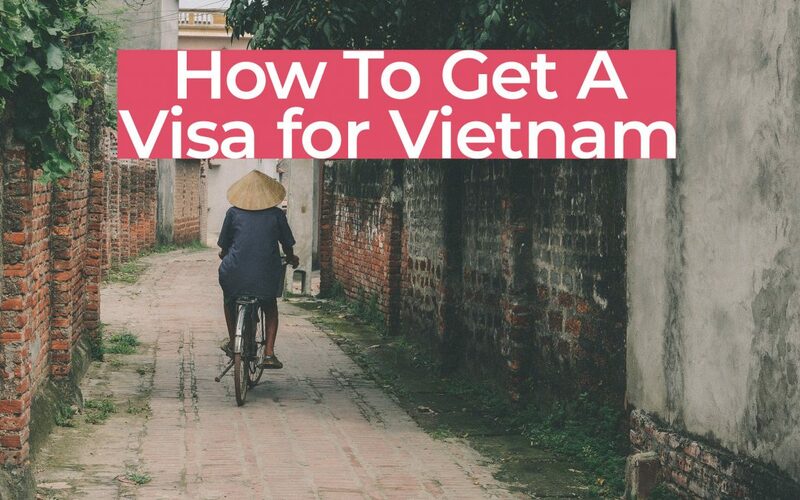 If you wish to enter Vietnam, then leave to Cambodia, then return, you’ll either need a multiple-entry visa, or you’ll need to obtain another single entry visa.